If you’re completely new to online marketing you’ve probably heard about PPC but you’re also asking yourself what is pay per click advertising and how can it help my business? Older forms of advertising meant you had to pay top dollars for a TV or a Newspaper ad. It was difficult to measure conversions with this type of advertising and you really had to make sure you could afford the budget. Pay per click, aka PPC, is an online form of advertising where you pay a fee everytime someone clicks on your ad. The most popular platform that offers this kind of advertising is Google. Google has two different ad networks that you can advertise on. They have the display network and the search network. Both of these allow PPC ads in which businesses can advertise on the top of Google by bidding on keywords. If you’re unfamiliar with keywords, they are the language of the internet. Since search engines can’t read and write English, they have to associate these keywords with web pages by crawling them and try to get the gist of what the site is about. If you were a dentist, you’d hope that Google would associate your website with dentistry so that when someone types in “dentist near me” your business will pop up on the search results. Fortunately for new business owners, you don’t have to rely on Google picking up on your site. You can advertise immediately on Google Adwords and your website will be at the very top of Google searches. This is much quicker than SEO and you’ll be getting clicks right away. The only thing left to do is convert those clicks into customers which are a whole different topic. With other forms of advertising like Flyer Distribution, you might have to wait a while before getting any kind of response. However, with pay per click advertising, you can simply put up an ad and start getting impressions and visitors right away. Never before in the history of advertising would you get a detailed analytical breakdown of the campaign, costs, and conversions. Google Adwords allows you to see tons of data such as how much you’re spending per click. You’ll also be able to see how effective your ads by looking at the click-through rate or CTR. Eventually, you’ll be able to determine how many clicks it takes to get one new customer. The deferred payment benefits businesses early on because they can advertise for about 30 days before they’re charged anything. This means that businesses can take the profits from the jobs they get and the advertising is paid afterward as opposed to upfront. This might not seem like a big deal to bigger and more established businesses, but it matters to most small-medium businesses. With Google Adwords, you can create different versions of the same ad. What this does is allow you to test one ad against each other. Maybe you find that by changing the headline on one of the ads it increases CTR by a few percents. A small change like this can have a monumental impact on your bottom line. 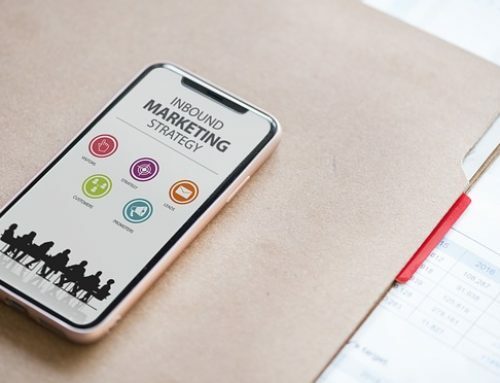 The ability to create multiple ad sets and different campaigns allows us, marketers, to test out different ad strategies and find out which ones work best. Remarketing ads is a different form of PPC. Basically, you are remarketing to people you marketed to already! You can target people who already clicked on your website by advertising on websites that have partnered with Google. This increases the chances of them becoming a customer by a lot since they’ve already expressed interest and are familiar with your brand/website. If you’d like to learn more about remarketing, please visit the What is remarketing guide. 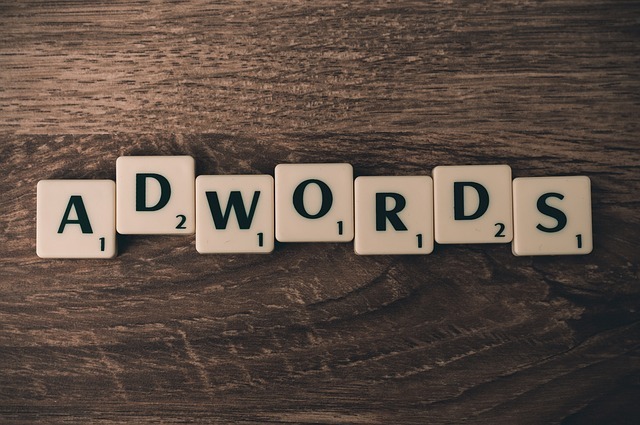 Keywords can make or break your advertising campaign. Target the wrong ones and your website will hardly convert. There are a few strategies about keyword research found on the web, but if you want to grab the profitable ones you’ll have to pay a few more dollars for them. There are transactional keywords which are keywords in which the searcher is ready to buy. They are clearly expressing their intent and they probably have done research about the product, service, or company. These are definitely your cream of the crop keywords and you should have most of your budget allocated to these. There are also the research keywords that we just mentioned where someone is just starting to learn about a product or service. They might be looking for a review or just for a how-to guide related to the product. You might want to allocate a certain percentage of your budget to these since they can be great brand building keywords, especially if you have really informative content on your blog. Local keywords are often overlooked and can bring in a ton of traffic. You can narrow the location of where your ads appear but you can also target specific neighborhoods with these keywords. Suppose the phrase “best injury lawyer in NY” gets 250 searches per month(it’s probably a lot more). If you were an injury lawyer in NY you’d better make sure that your ad is popping up when this is searched. 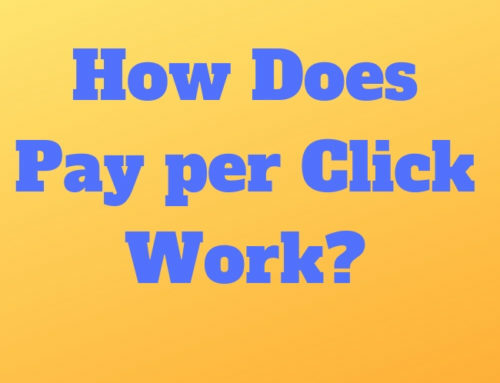 Click here if you’d like to learn more about how pay per click works and we hope you’ve gotten a better understanding of what is pay per click advertising.